Over 30 years ago, I became a member of my first credit union. I did not know much about credit unions back then until I needed a car loan and I found that the credit union associated with my job at the time had the best car loan rates. Even after a change of jobs, I realized being a member of a credit union was one of the best ways to save money in the long term. So I became a member of the Dearborn Federal Credit Union (DFCU) over 10 years ago and have been loving it ever since. - Access to nearly 30,000 fee-free ATMs nationwide. 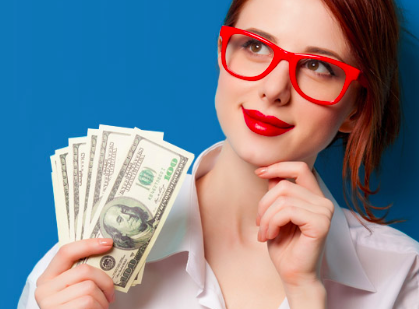 - A truly free account with overdraft protection, no minimum balance or monthly maintenance fees and a 0.25% loan rate reduction on select loans with automatic payments. - Online and mobile banking that allows you to transfer funds, pay your bills online and get text message and email alerts if your balance is low, all for free. 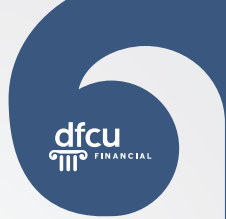 - DFCU’s $50 Cash Back Program, which pays members a loyalty reward of 0.50% on their average yearly loan and deposit balances from the prior year. 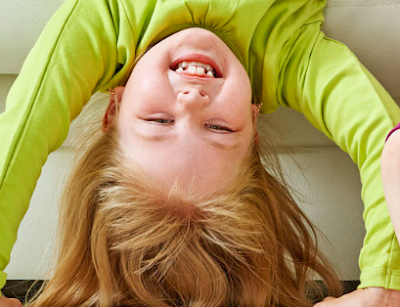 Each qualified member receives a minimum of $50, even kids’ accounts! - Speaking of kids accounts, DFCU not only offers saving accounts for kids and teens, but also DFCU's Wise Kids Club, which teaches kids up to age 12 the basics of saving, spending and sharing in fun ways. Participate in the DFCU Challenge and you could WIN INSTANTLY! Today thru Saturday, February 6th, anyone can go into the new Clinton Township DFCU Financial branch, ask a teller why DFCU is better than a bank and then ask for a game piece, and you could be an instant winner. There is $6,000 being given away! If you are not an instant winner, your game piece will go into the pot for a drawing on Saturday, February 6th if there is still prize money to be given away. Also on Saturday February 6th, the Cappuccino Man, the mobile gourmet coffee caterer, will be at the Clinton Township DFCU branch giving away FREE beverages from 10:00am - 2:00pm. Monday, Tuesday, Wednesday, Friday - 10 a.m. to 6 p.m.
Thursday - 10 a.m. to 7 p.m.
Toe help celebrate the opening of the Clinton Township DFCU Financial branch, One (1) FREEISMYLIFE reader will win a $25 Amazon Gift Card courtesy of DFCU Financial - HOLLA to the FREE!!! You must be a Michigan resident and live in the Michigan Lower Peninsula in order to win this Giveaway! - The contest ends on Monday, February 8, 2016 at 11:59am EST. - You can get 1 extra giveaway entry for following DFCU on Facebook. - You can get 1 extra giveaway entry for following DFCU on Twitter. - You can get 1 extra giveaway entry for tweeting the following message on Twitter " I entered the @DFCU_Financial $25 Amazon Gift Card GIVEAWAY on @freeismylife http://ow.ly/XPsUQ "
RANDOM.ORG HAS SPOKEN!!! OUT OF 98 ENTRIES, RANDOM.ORG HAS PICKED #71. CONGRATULATIONS TO THE WINNER OF THE $25 AMAZON GIFT CARD SPONSORED BY DFCU FINANCIAL - MEGAN M. OF NOVI, MI!! !